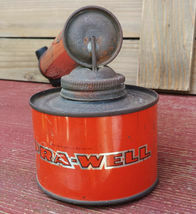 Up for sale we have this used vintage collectible Spra-Well sprayer for insecticides or disinfectant made in the U.S.A. Please study the photos as they are an important part of the item description. First off, the sprayer is used and there are scratches and rust on the entire unit. 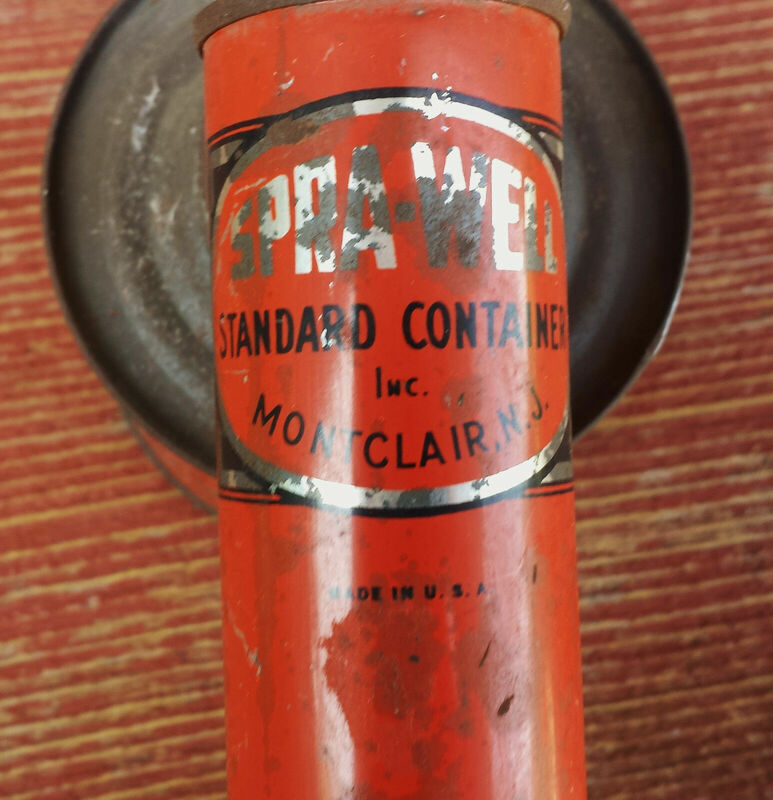 This Spra-Well sprayer was made by Standard Container, Inc., of Montclair, NJ. 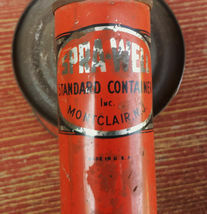 This particular sprayer was sold by G. C. Murphy Co. for 39 cents - see photo. 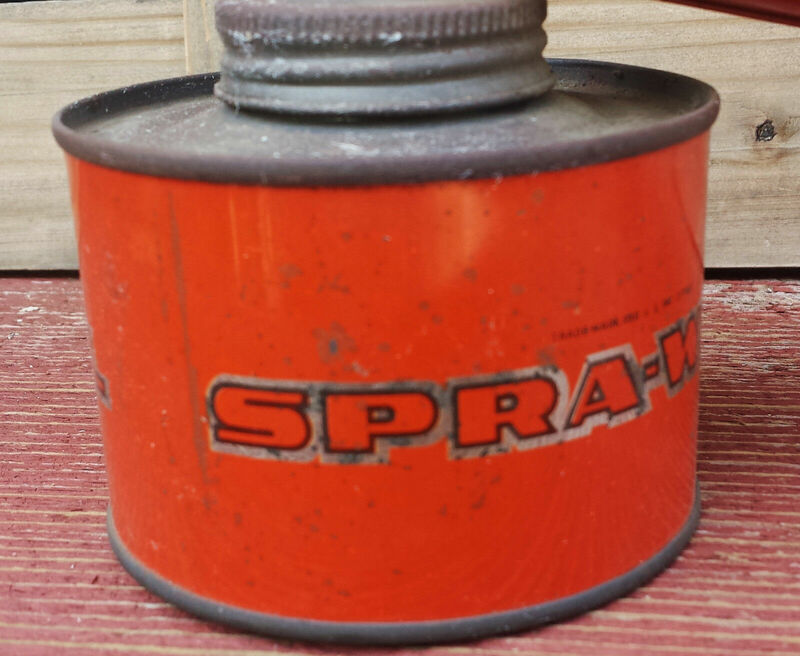 For reference, this sprayer measures about 13-3/4 inches with the plunger closed. 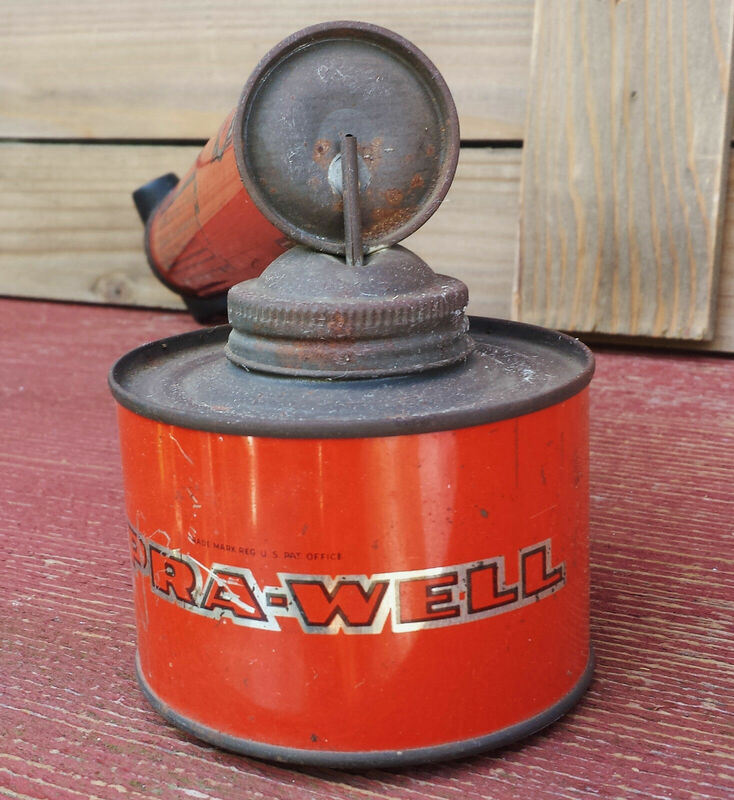 The stand alone weight of the sprayer is 10 oz. 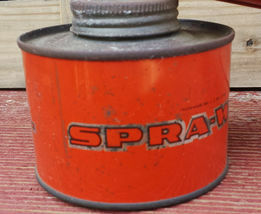 Indeed a nice item to add to your vintage bug sprayer collection. Thank you for looking and please visit my other auctions and store for more interesting items!! Payment is kindly expected within 3 days of the close of the sale or auction. I will combine shipping costs whenever possible and feasible. I mail all of my sales via USPS Priority Mail unless otherwise mentioned in the auction listing. Pennsylvania residents must pay 7% sales tax.